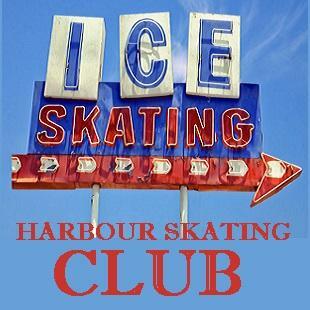 Relaxed comfortable environment for ADULT SKATERS, 18 years and up. LIVE MUSIC by Ron Maloney! Use hockey, figure or speed skates. OR LINK TO FACEBOOK HERE!